We understand the drinking water in your home or office must be clean and safe. This is why we ensure that our backflow testing technicians are put through a rigorous training program and are fully certified for backflow testing and repair. Backflow systems that are not working properly can affect the quality of your drinking water. Safe drinking water is imperative in both residential and commercial properties and for the health and safety of your family members and employees. 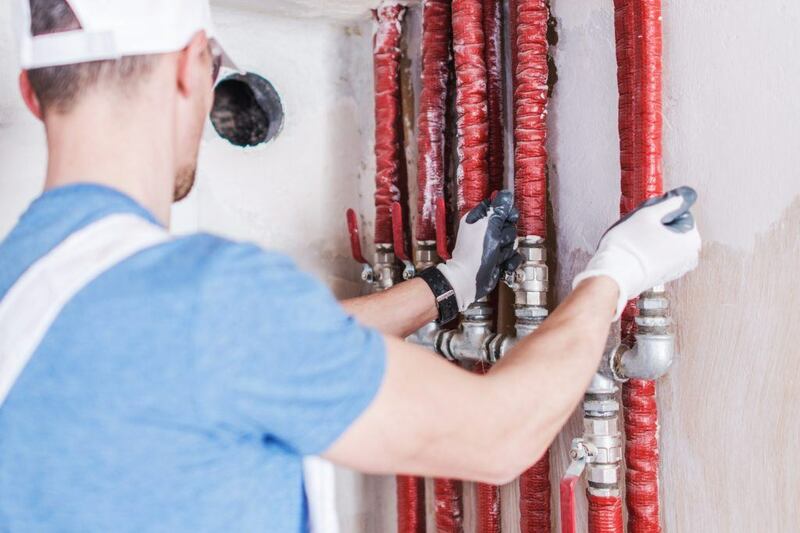 This is why at Downey Plumbing we make sure we provide affordable service to help ensure you avoid any common hazards that may be created by backflow problems. Call Downey Plumbing for backflow testing in Downey, Pico Rivera, Long Beach, Paramount, Commerce, South Gate, Lakewood, Bellflower or other parts of southern California. We will work with you to ensure that your drinking water remains safe in your home or commercial property.